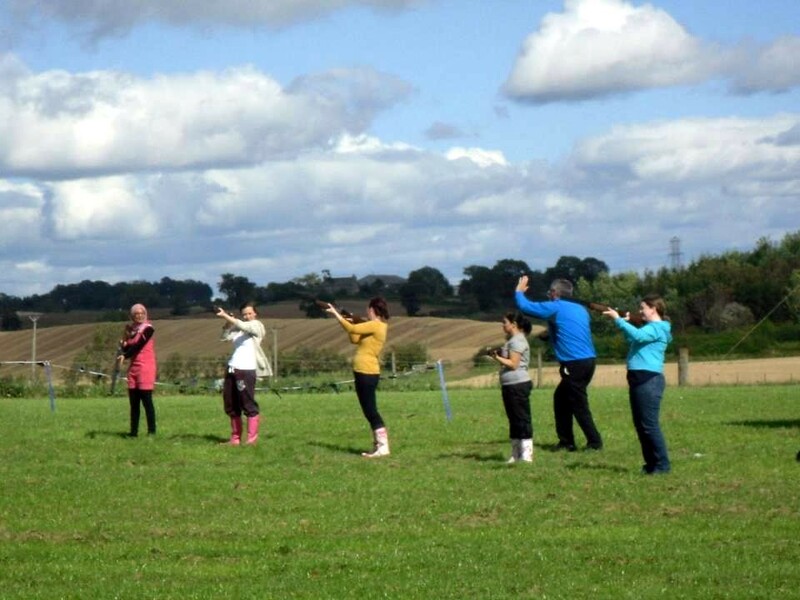 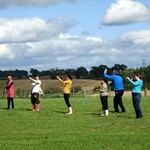 Experience the fun of quads and clays in Edinburgh. 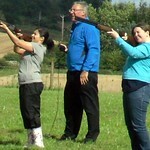 Grab teh deal of Two adventure activities in one go at attractive prices. 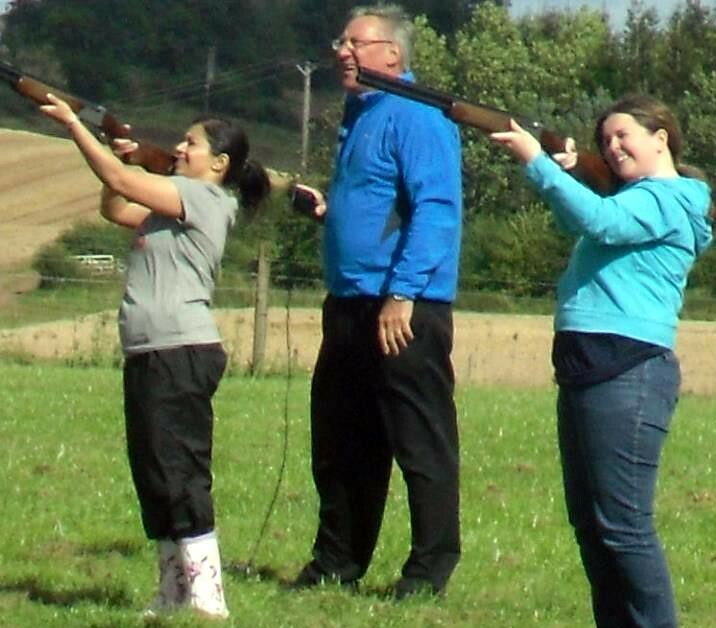 Enjoy a 2 hour combo experience of Clay Pigeon Shooting and Quad Biking near Edinburgh and have a great day. 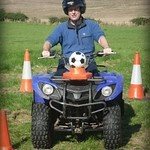 Get your heart racing and the adrenalin pumping as you ride 125cc quad bike cross country. 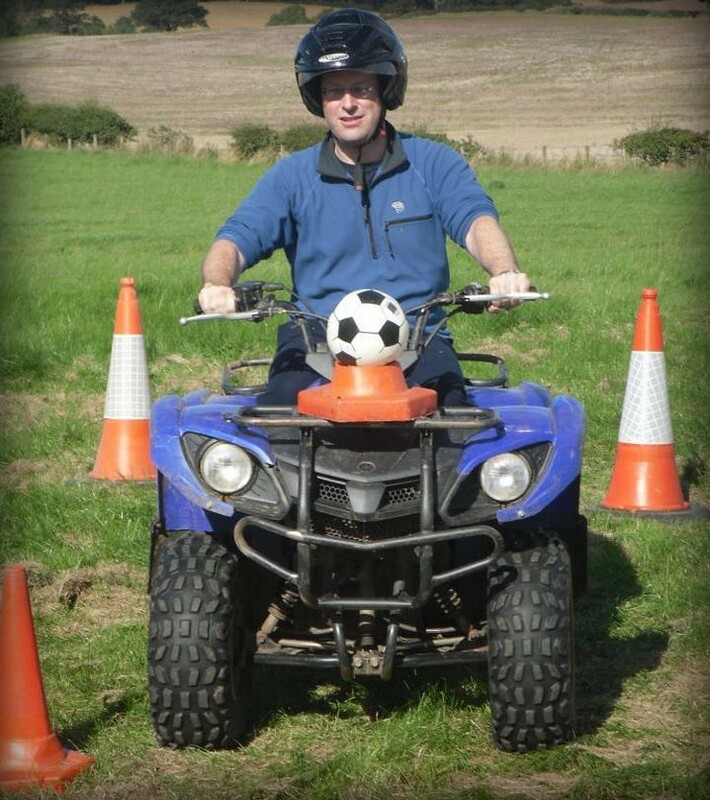 Tutorials and safety equipment provided.